I have not added a Lake District photo recently. Time to change that. The fell in the middle distance is High Rigg, with the Dodds ranging in the background. 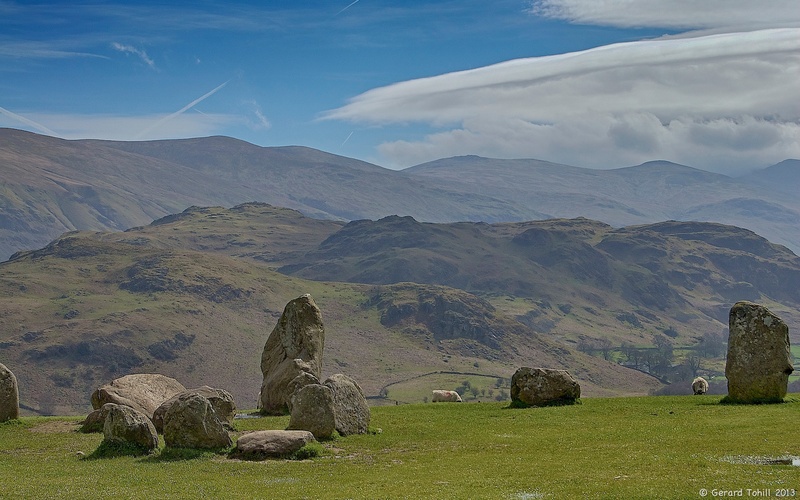 Image taken from the middle of Castlerigg Stone Circle.